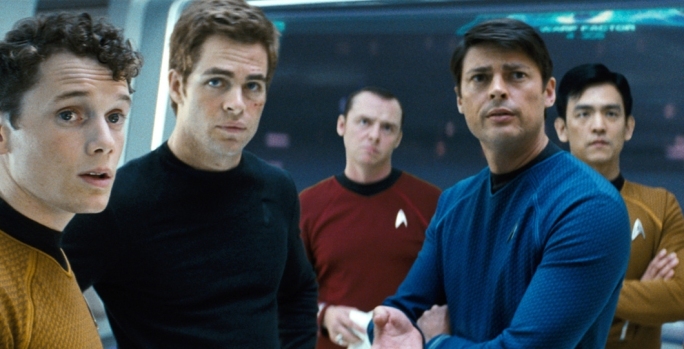 Scotty may have to beam Captain Kirk a new Google+ account. Actor William Shatner's foray into Google's new social media venture was prematurely interrupted when the Star Trek legend's account was suspended for violating the company's terms of service. “My Google+ account was flagged for violating standards," he tweeted Monday morning. "Saying hello to everyone apparently is against the rules maybe I should say goodbye?" The account was back up hours later and Shatner appears to have made the decision to stay on the network for now -- albeit cautiously. "I am back plusers!" He wrote at 9 a.m. Monday on his profile. "I still do not know what happened but I will refrain from saying hello again for a while just in case. My best, Bill"
It is not clear why Shatner's account was shut down. Some media speculation centered around a report that Google has had a difficult time verifying celebrity accounts. The Mountain View-based tech giant has reportedly been shutting down accounts it deems to be fake.